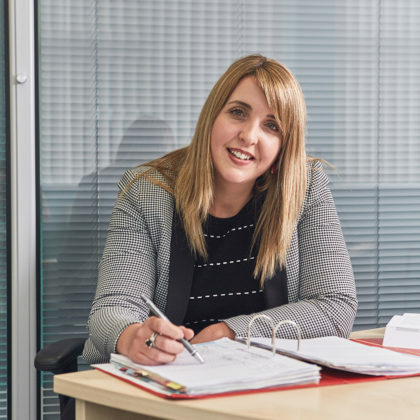 Abigail is a solicitor in our family law team, advising individuals in all aspects of family law, including divorce, financial settlement, child issues, domestic violence and Social Services, involving children. She represents clients at court on a weekly basis and has a good knowledge of the local courts. Abigail has a particular interest in assisting with disputes regarding children and protection from domestic violence. 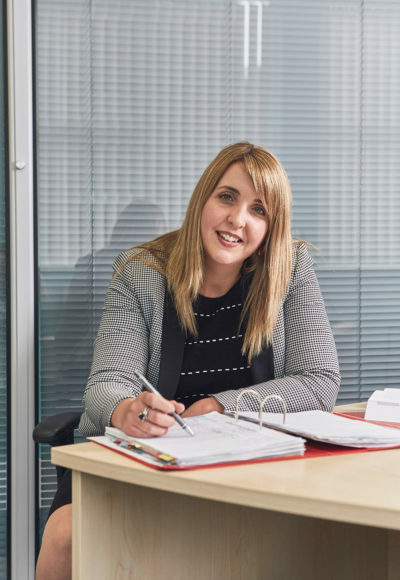 She believes in a non-confrontational and sensitive approach to family law and strives to achieve the best outcome for each and every client.